This Louis De Poortere Bobohemian Como Rug 8682 Dartmoor is a fine example of a truly beautiful floor dressing - a perfect rug for any area. The Como rugs visuals represent 'the classic design on the walls of a decrepit Italian villa, in a colour setting reminiscent of a deep lake or a gathering thun­derstorm after a lazy afternoon'. Over a century of skill and crafts­manship is woven into every rug Louis De Poortere produce and each piece is woven on jacquard looms with cotton chenille yarns, each beautiful rug has multi­ple layers of texture, distressed areas and intricate stitching de­tail to give a true ‘vintage’ look. 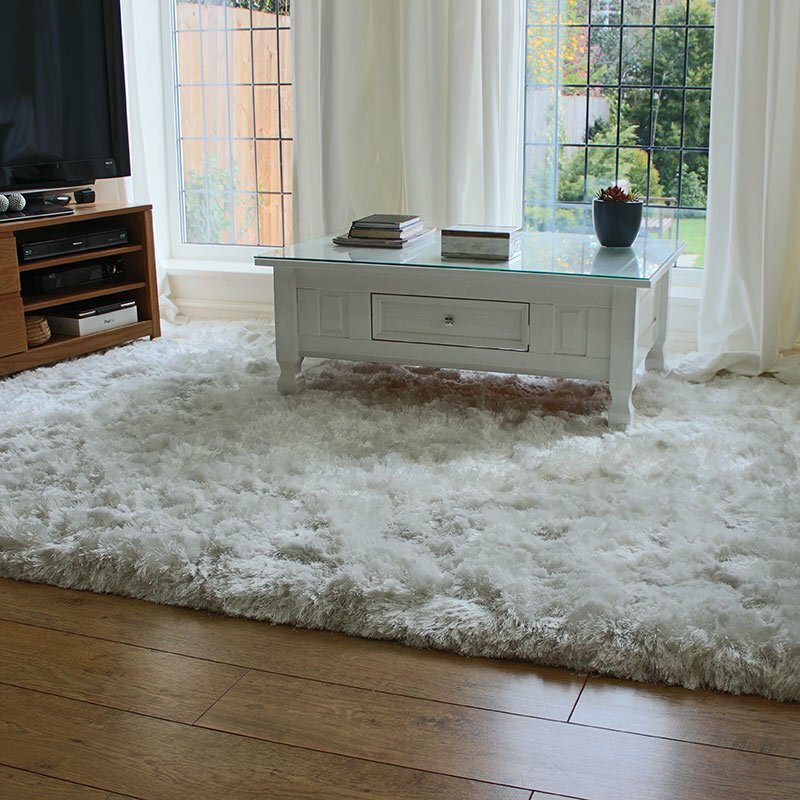 At only 3mm the thin pile has a rich soft textural surface which consists of a 15% wool and 85% cotton mix, and the integral latex backing provides substantial grip to help it stay put on your floor. Bobohemian Como rugs are available in a medium size 4’6 x 6’6 through to the extra large 7’6 x 10’10 - avoid disappointment and call 01332 294787 to back order out of stock items!